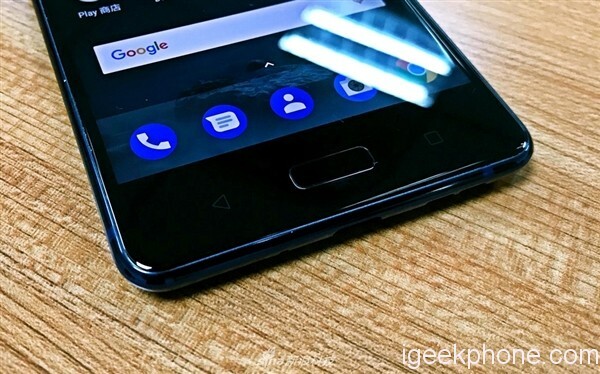 Nokia has held the press conference in London, UK to release Nokia 8, right now we have seen its prototype smartphone to talk about its hands on experience. 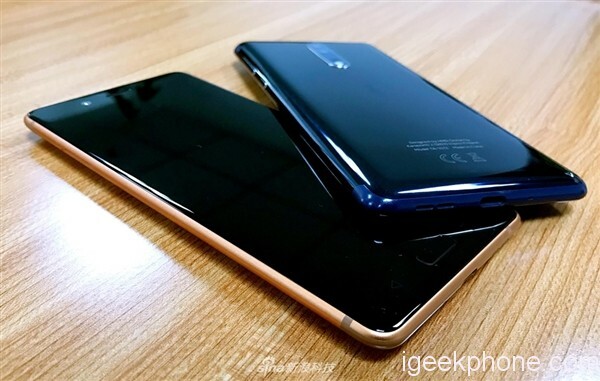 It has two new colors, Bronze and jet blue, especially Bronze, no any other manufacturer used before, it has good grip feeling with superior quality.. Nokia 8 uses all metal design, the antenna line up and down have been move to the top and bottom, which makes the back design look stereo. 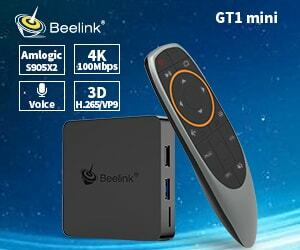 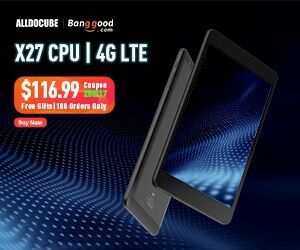 The back adopts polishing design, which is more glare than matte metal design. 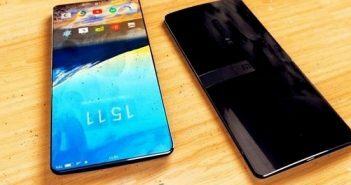 It has 151.5 x 73.7×7.9mm dimension, very sleek. 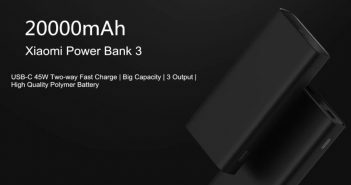 As for interface, it supports QC 3.0 quick charge, USB-C port, and it has retained 3.5 mm earphone jack. 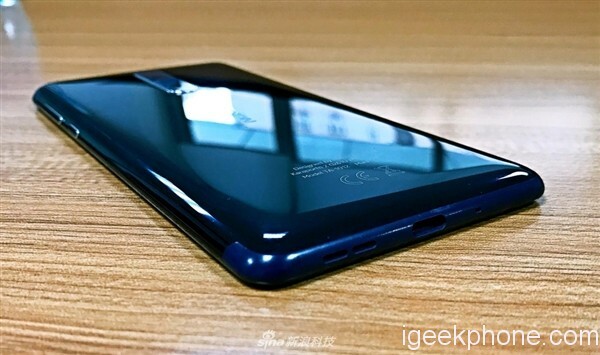 Nokia 8 uses 5.3 inch 2K IPS screen, powered by Snapdragon 835 processor, RAM 4GB LPDDR4 and ROM 64GB, in addition, it supports TF card for expansion up to 256GB. 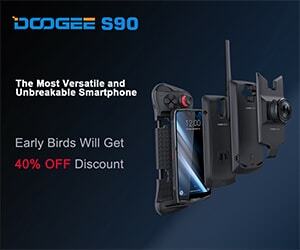 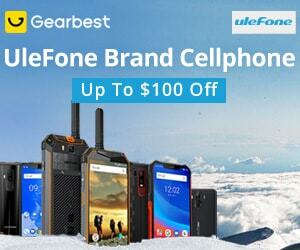 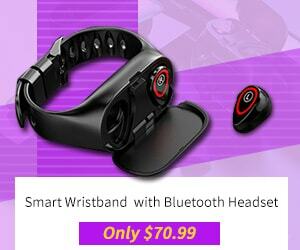 It supports QC 3.0 quick charge, built in 3090mAh battery, and it offers dual SIM card and single SIM card version. 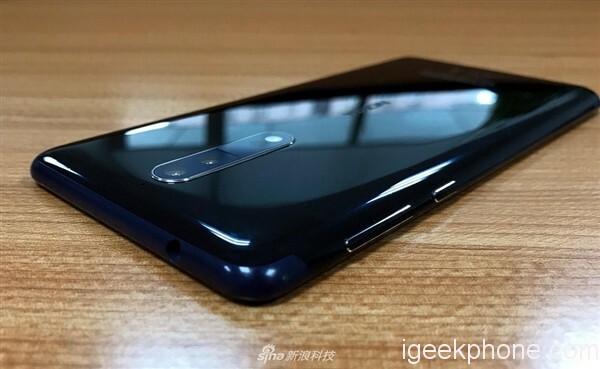 Nokia 8 has also added dual rear camera, but its dual rear camera has 13MP Black/white solution, similar to Huawei P9, dual f/2.0 aperture, RGB color sensor + Black/white sensor, improving light-in, and achieving better sharpness and photographing ability, meanwhile, it has the ability to record depth of field. 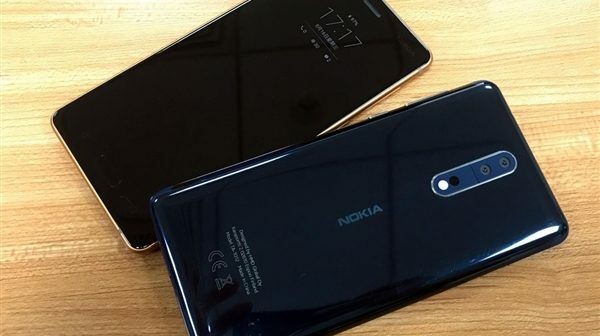 In addition, Nokia 8 has 13MP front camera, this three camera are all Carl Zeiss certification, the back main camera has ZEISS logo. 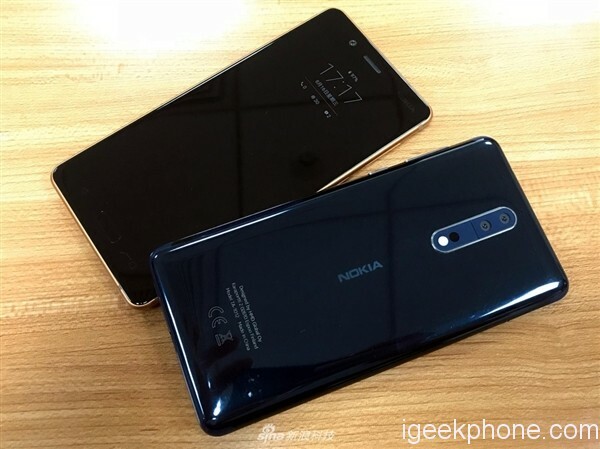 Nokia has made dual front and dual back function, when turning on the function, the front and back camera can capture the scene and combine a photo or video. 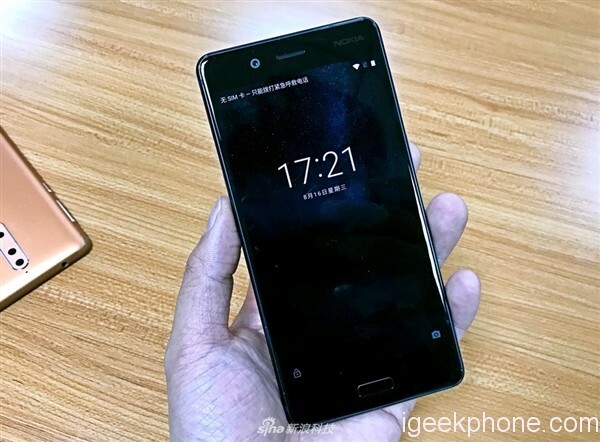 OZO is the product of Nokia in VR, this smartphone has added some element of OZO. 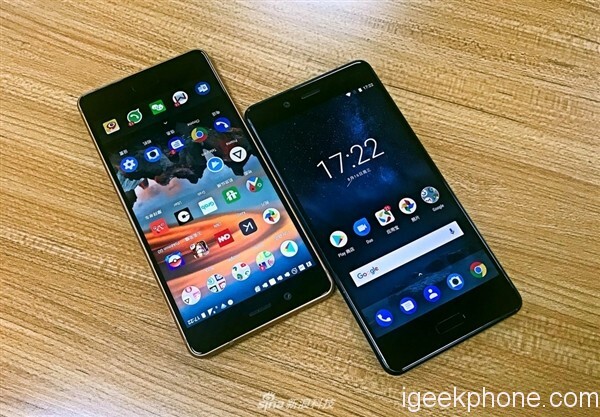 It is not relative with VR video, but a 3D stereo effect, there are three microphone in Nokia 8, with OZO technology, the smartphone can cpature more sound information, offering video playback with more stereo sound audio experience. 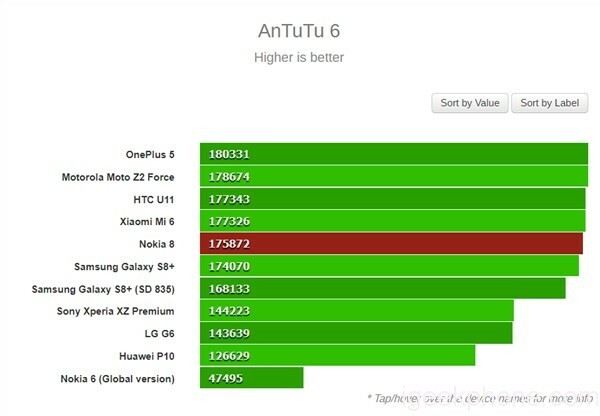 Nokia 8 has a RAM 6GB ROM 128GB version, let’s test its performance by Antutu. 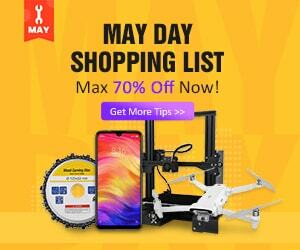 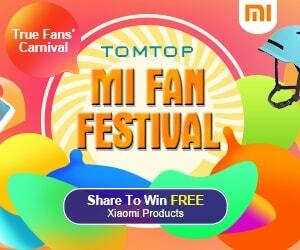 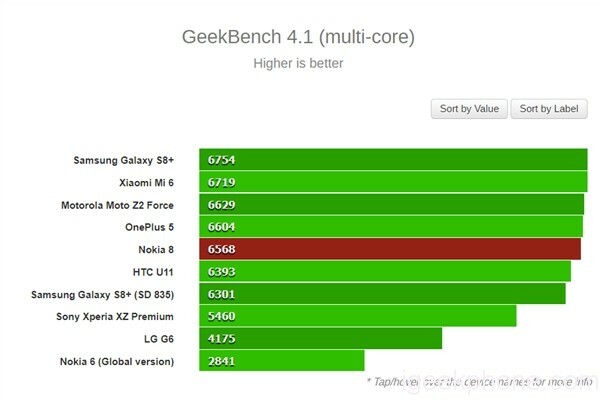 According to Antutu, it has got 175,872 points, which is between Xiaomi MI6 and Samsung Galaxy S8 Plus, Exynos 8895 version, the first rank is Oneplus 5, up to 180,000 points. 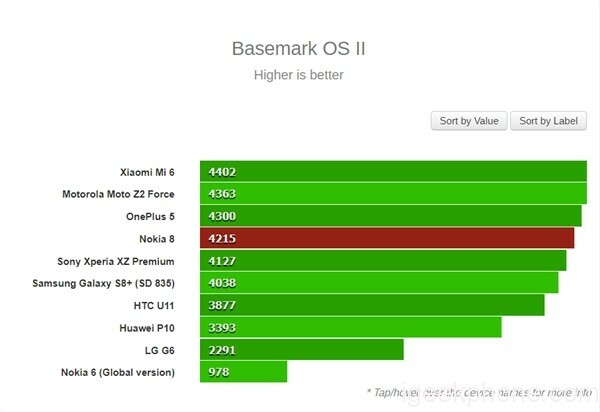 According to Basemark OS Ⅱ, Nokia 8 has got 4215 points, between Oneplus 5 and Sony Xperia XZ Premium, the first rank is Xiaomi MI6. 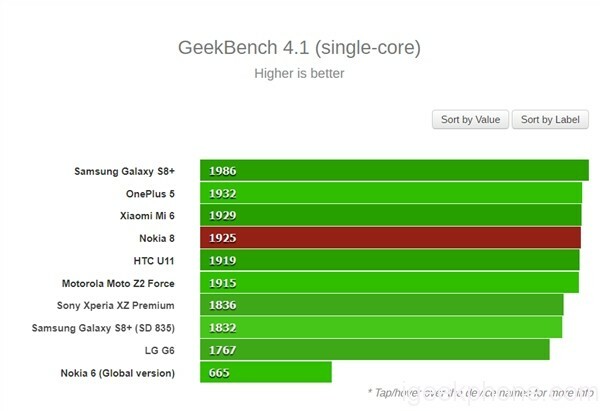 According to Geekbench 4, Nokia 8 has got 6568 points in multi core score, lower a little than Oneplus 5, the first rank is Samsung Galaxy s8+, in single core, Nokia 8 got the fourth rank, second to Xiaomi MI6, Samsung Galaxy S8+ is still the first rank. 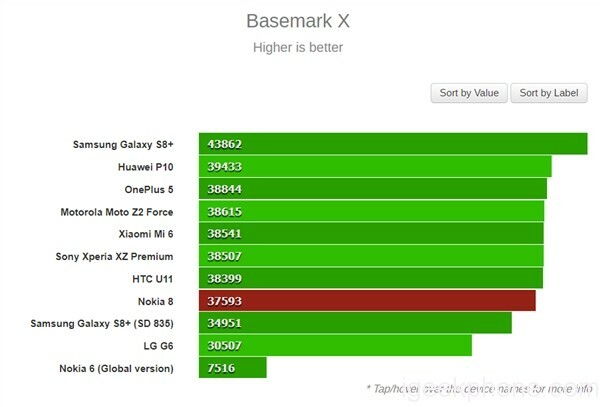 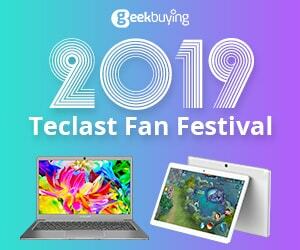 According to Basemark X, Nokia 8 CPU performance is similar to HTC U11, but besides Samsung Galaxy S8+, other flagships have not been over 40,000 points.